Château Capbern Gasqueton is located in the appellation of Saint-Estephe in the Medoc region of Bordeaux. Château Capbern Gasqueton's vineyards extend over 37 hectares which are planted with 65% Cabernet Sauvignon, 20% Merlot and 15% Cabernet Franc. The vineyard consists of two parts, one in the village of Calon-Ségur and one in the village of Meyney. This Chateau was historically owned by the Capbern Gasqueton family, who owns Chateau Calon-Ségur. 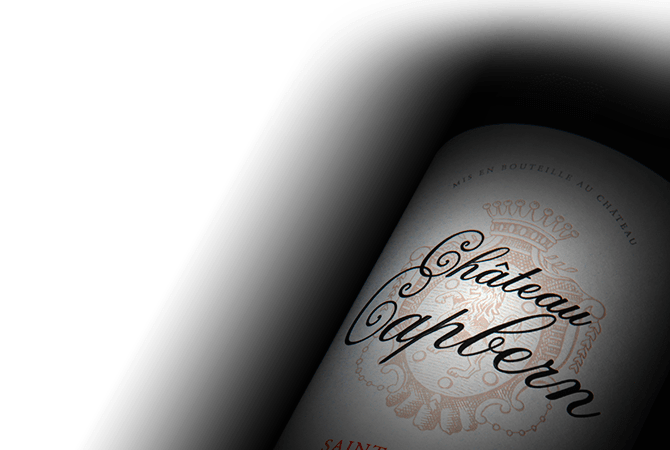 A classic Bordeaux,the wine reveals itself to be a classic and elegant Saint-Estèphe.